Managing Shareholder, Stanton IP Law Firm, P.A. As a former business owner, the topic of protecting our Intellectual Property (IP) rarely, if ever, came up in conversation. We were too focused on acquiring customers, streamlining processes to provide better service, and managing our employees. Now that I am an attorney, I spend much of my time educating businesses and business owners on the importance of why you need to Protect Your Intellectual Property. 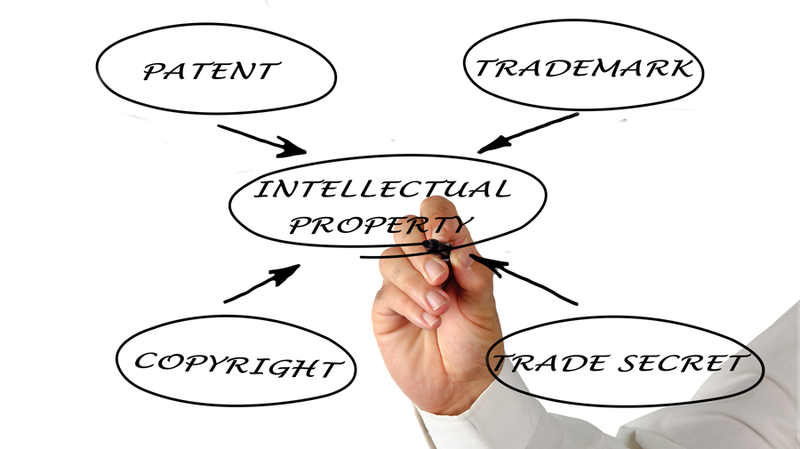 IP can be broken down into four main groups, Patents, Trademarks, Copyrights, and Trade Secrets. Patents provide monopolies on inventions for up to 20 years from the date of filing. Patents can create a very unique competitive advantage, however you must be careful to pursue patent protection before bringing a product to market or disclosing it publicly because you run the risk of invalidating your own ability to get a patent. Trademarks provide protection on your business name or logo and protect your ability to continue to operate under your name and prevent others from entering your space using a similar name. This is vital for branding purposes and can greatly affect the value of your business if your brand is not properly protected. Trademarks have no expiration on them so long as you continue doing business. Copyrights provide protection on your works of art, including software code and instruction manuals. This could be very important for your business if you spend a lot of time developing training programs, writing software code, or creating unique designs for different service and product offerings. Copyrights are typically thought of as only applying to musicians, artists, or film makers, but that is not the case as copyrights are applied to all levels of creativity. Trade Secrets provide protection to your secret sauce that you do not want anyone outside your organization to gain an understanding of how you do certain things. This becomes important because all of the other IP protections require a public disclosure in order to get the protection. Trade Secrets are unique in that they are secrets and must be treated as such in order to gain the proper protection. They can last forever as long as they are kept a secret. Now that we have a brief overview of the different kinds of protections, we have to think about this as a two sided issue. The first is ensuring proper protection which includes employment agreements that not only ensure proper confidentiality clauses are listed, but also that employees and work for hire contractors are assigning their IP to your company so that there are not ownership issues. Non-disclosure agreements are also very important and need to be used properly. The most important element is to have the conversation about how to protect your Intellectual Property as you are developing it, not after. The second side is enforcement of your IP. Once you have it properly protected, it is up to you to enforce your protections against possible infringers. This also requires a conversation about strategy in order to ensure you do not try to enforce too early or too late. Trying to enforce too early could mean that there are not enough damages to justify the cost of enforcement. Enforcing too late could mean that you have lost your chance to enforce your rights. In closing, protecting your IP can greatly increase the value of your business and maintain your competitive advantage over your competitors. Having the right strategy is vital and that starts with a conversation internally as well as with your IP attorney about how you can Protect Your Intellectual Property. Often times in business, waiting is a good strategy, when it comes to protecting your IP, waiting is the worst strategy.